Ducati’s Borgo Panigale plant has started production of the new Diavel 1260. 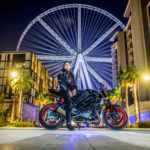 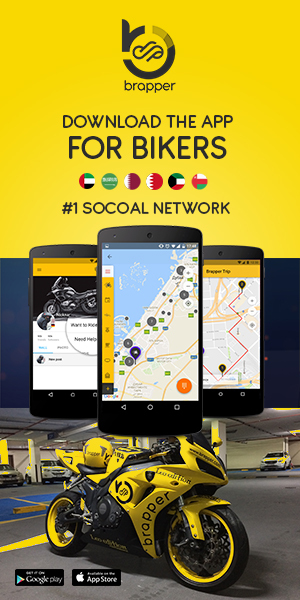 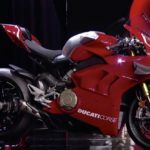 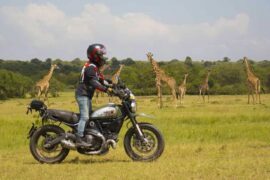 The first bike, which was unveiled at the EICMA show in 2018, rolled off the line on 21st January. 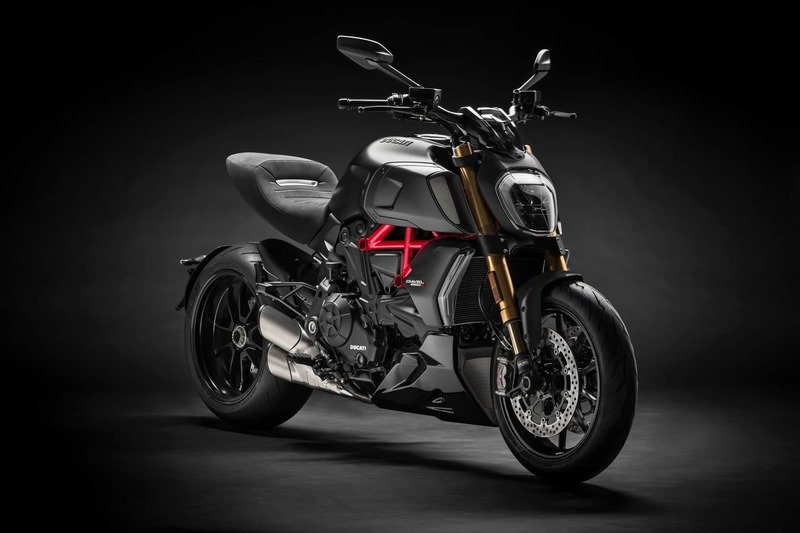 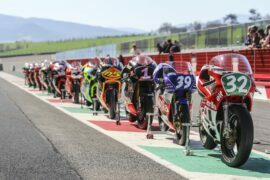 As is the tradition, the first bike was greeted by the entire factory with a toast and an official speech by CEO Claudio Domenicali and Production Manager Silvano Fini. 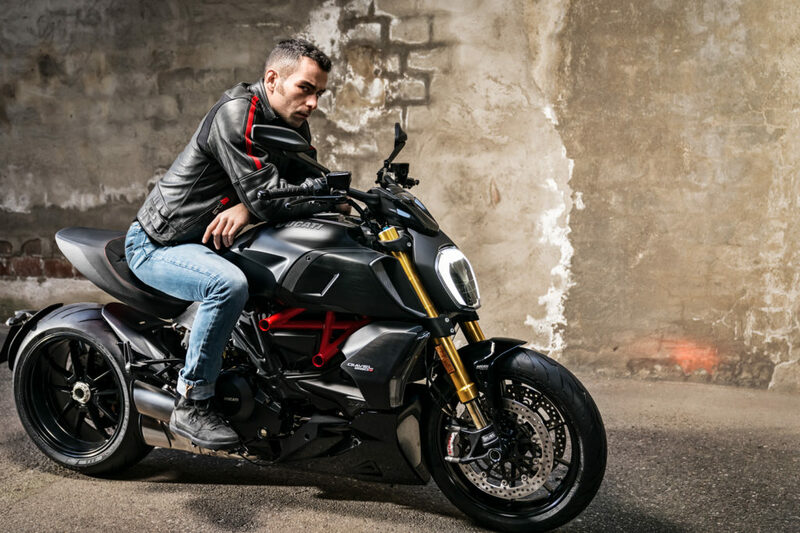 The Diavel 1260 is the second generation of the unusual bike, which has a new design and higher performance. 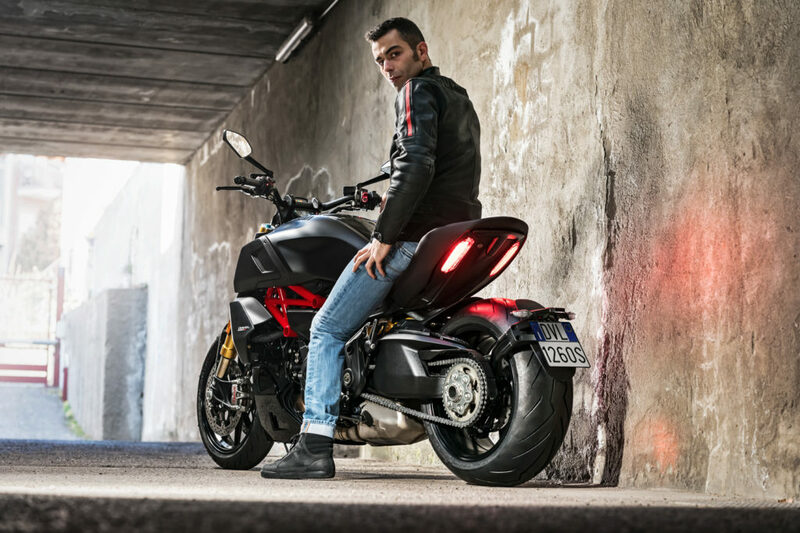 Equipped with the Testastretta DVT 1262 engine, it also has an upgraded chassis set-up, including Bosch Cornering ABS. 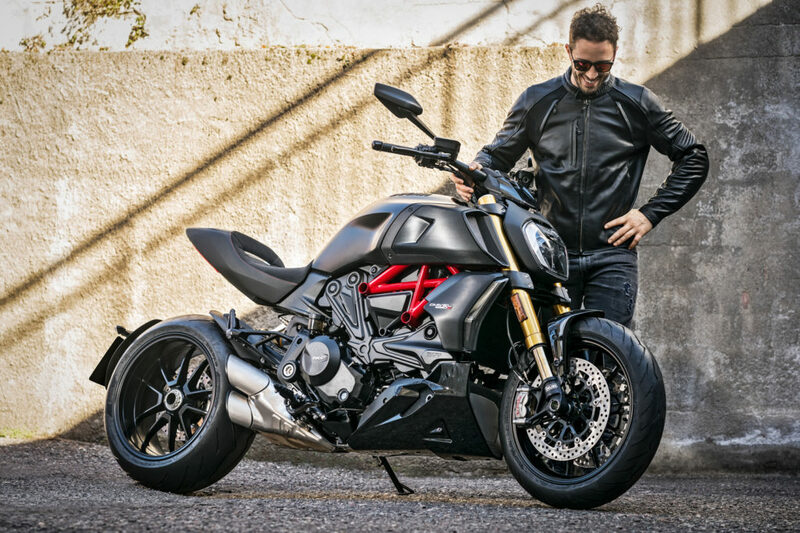 The Diavel 1260 is also available as a sportier S version featuring Öhlins suspension, dedicated wheels, an even higher-performing braking system and Ducati Quick Shift. 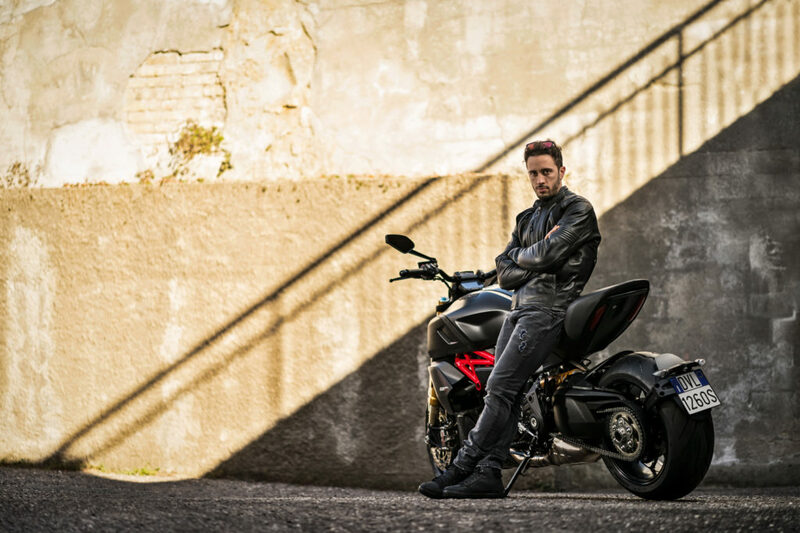 The Diavel 1260 is available in Sandstone Grey, while the Diavel 1260 S goes on sale in Sandstone Grey or Thrilling Black & Dark Stealth. 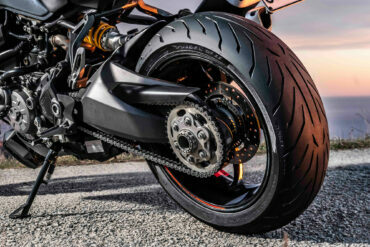 The new bike will be at dealerships worldwide in mid-February, but check with your local dealer for availability.